The 1930’s era women’s fiction book, Passion Flower. Written by Kathleen Thompson Norris, one of the highest paid literary writers of her time, her books mostly told stories of the women of upper-class society. Passion Flower in keeping with that theme, details the story of an elite women who falls in love with her chauffeur. 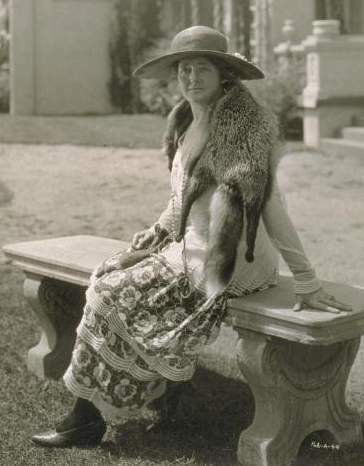 Kathleen was born July 16th, 1880 in San Francisco, married fellow writer Charles Norris (1881-1945) and published over 80 novels in her lifetime. She also wrote four collections of short stories, one play and 10 non-fiction books. Goodness gracious, she was one busy lady! 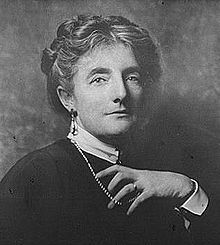 In addition to being a writer, she was also a strong feminist, promoter of women’s rights, joined Charles Lindbergh in the 1930’s to oppose US ships carrying supplies to the British, called for capital punishment and campaigned for the outlaw of nuclear rights. Kathleen spoke sensibly about following dreams and achieving goals. Clearly this philosphy was working for her! Side Note: Ms. Jeannie’s absolute most favorite book in the world is The Great Gatsby, so she is always on the look out for any F. Scott Fitzgerald references! 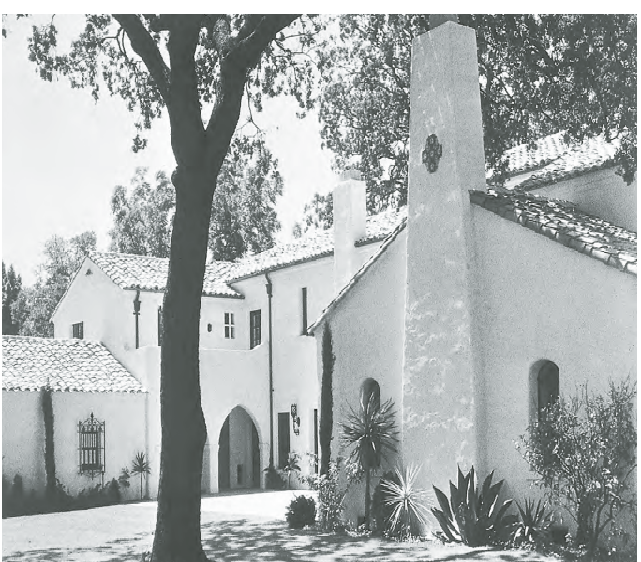 Kathleen and Charles owned a 200 acre ranch in Santa Clara County, California where, as Kathleen’s novels rose in popularity, they entertained many a celebrity and Hollywood A-lister. This is a photo of their home, located in Palo Alto. Kathleen & Charles’ Spanish Colonial style home. Palo Alto, CA. The house is still there today and is listed on the National Register of Historic Places. You can read more about the property here, as well as see more photos and design plans. 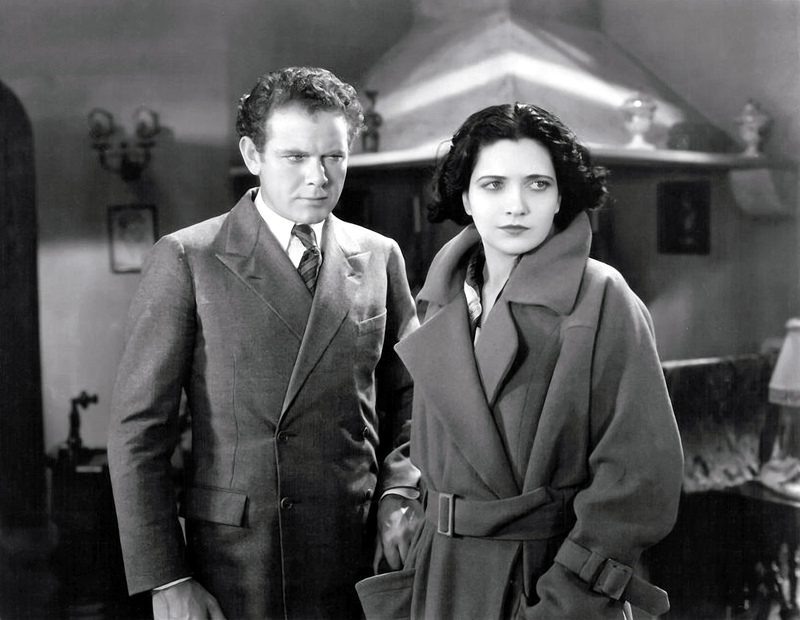 In 1930, Passion Flower was made into a movie starring the beautiful Kay Francis, one of the most popular actresses of Hollywood’s Golden Era. Interestingly enough, she had something in common with Kathleen. 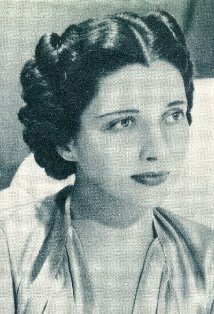 Kay was one of the highest paid actresses of the 1930’s. Her estimated annual salary was $115,000. As a comparison, Bette Davis’ annual salary at the same time, was $8,000. By the end of Kathleen’s career, her books had sold over 10 million copies. She died in San Francisco in 1966. 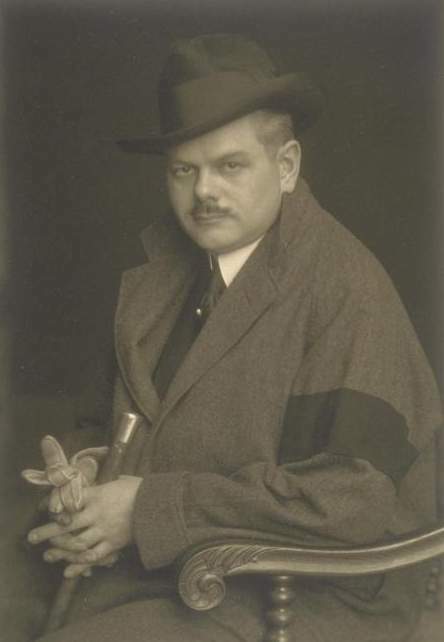 Her collection of works and papers are stored at the Special Collections Departments of the University of California, Los Angeles, and Stanford University. Interested in who the highest paid author is in our 21st century, Ms Jeannie was surprised (sort of) to learn that it was Stephenie Meyer, author of the Twilight series, who in 2010 alone earned $40 million. Her series, comprised of four books, has sold over 100 million copies to date. In one of those, if you could have lunch with anybody, living or dead scenarios, Ms. Jeannie thinks it would be interesting to sit down with Kathleen Norris and Stephenie Meyer. Both women, highly successful in their writing careers, both having the luxury of seeing their own success, and both having the ability to connect with their readers on passionate emotional levels, would provide for some thought provoking conversation. 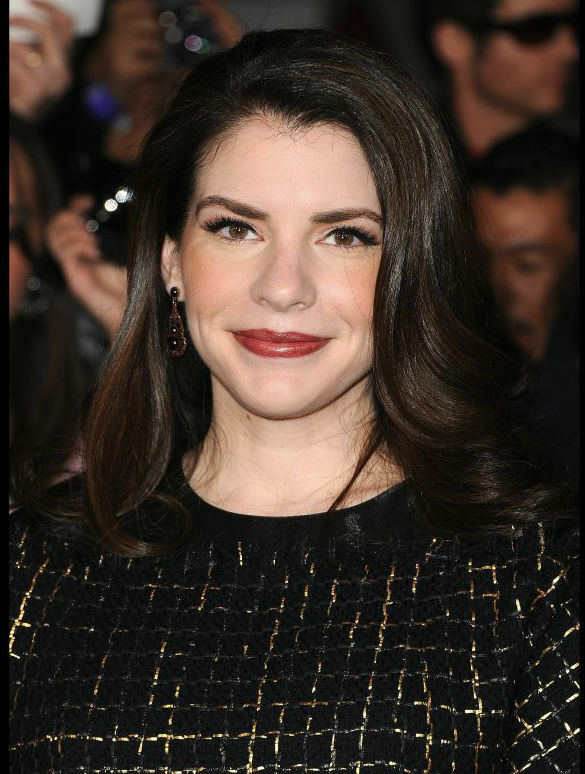 Kathleen prided herself on diligently focusing on goals to achieve success while Stephenie attributes her success to having the confidence to explore her dream state, which was how the plot for Twilight started. Ms. Jeannie loves that both women achieved successful writing careers using two totally different motivations. Previous Garden Update: We have sprouts! Next Discussing Rustic Home Decor, Beer & Movies with Designer Frick and Frack Scraps! Reblogged this on Alkhatnai's Blog. What an enchanting blog you have! Thank you so much for having me a part of it.